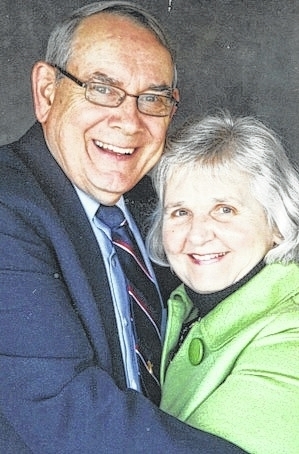 Mr. and Mrs. Ron Huffman of Cable celebrated their 50th anniversary on June 4. They were married on that date in 1965 by the Rev. Robert Nelson. They are the parents of three daughters, Jill (Larry) Brown, Jennifer (Rob) Kilgore and Jami (Andy) Crabill. They also have seven grandchildren and two great-grandchildren. Ron Huffman is retired from Navistar. An Open House in their honor was held June 7 at Cable United Methodist Church.